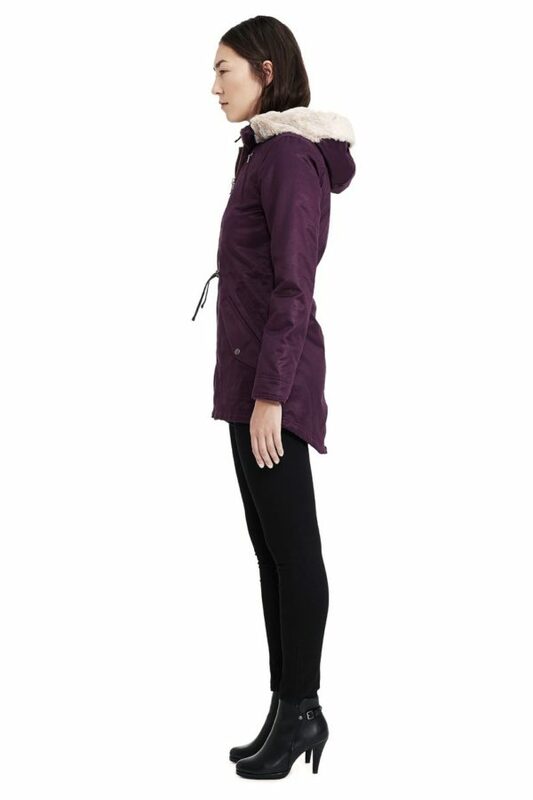 The HoodLamb Parka features a water resistant hemp and organic cotton twill outer shell that is sturdy and long-lasting. 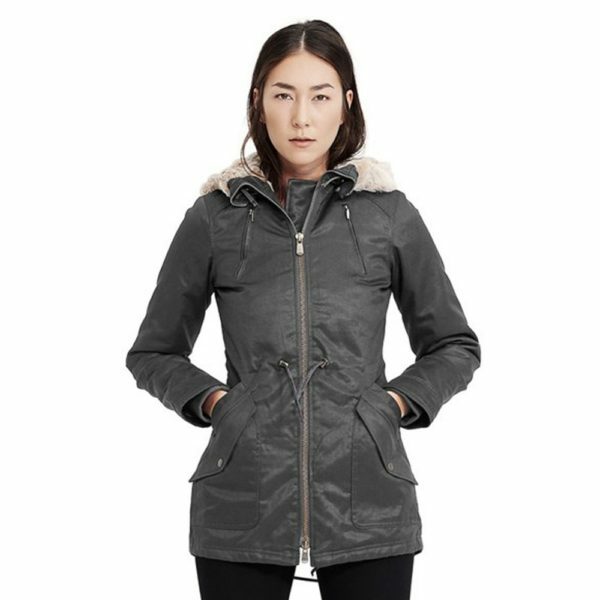 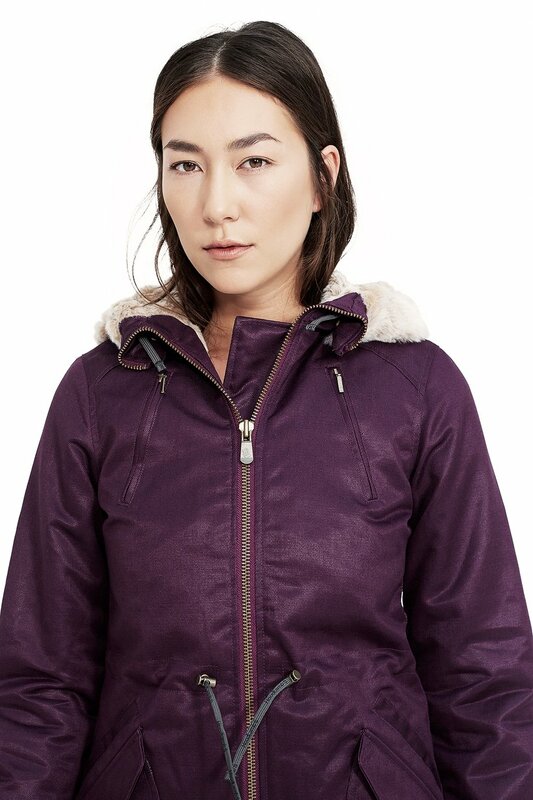 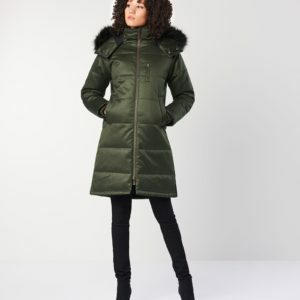 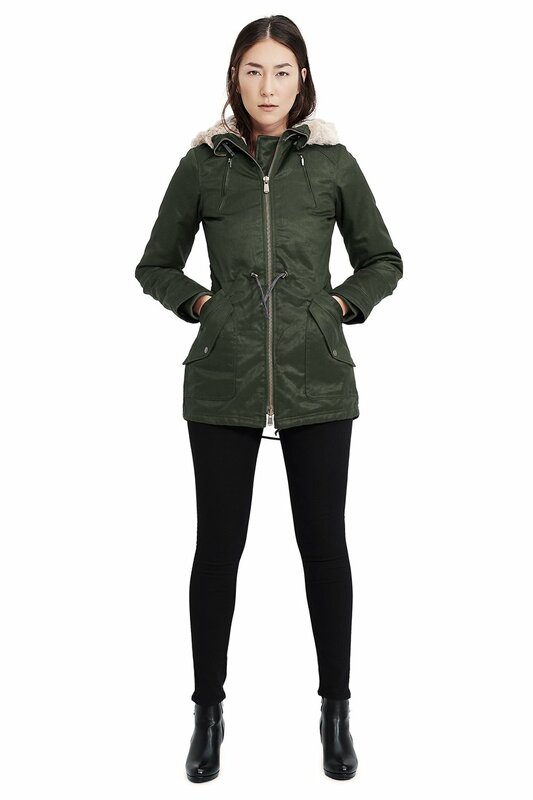 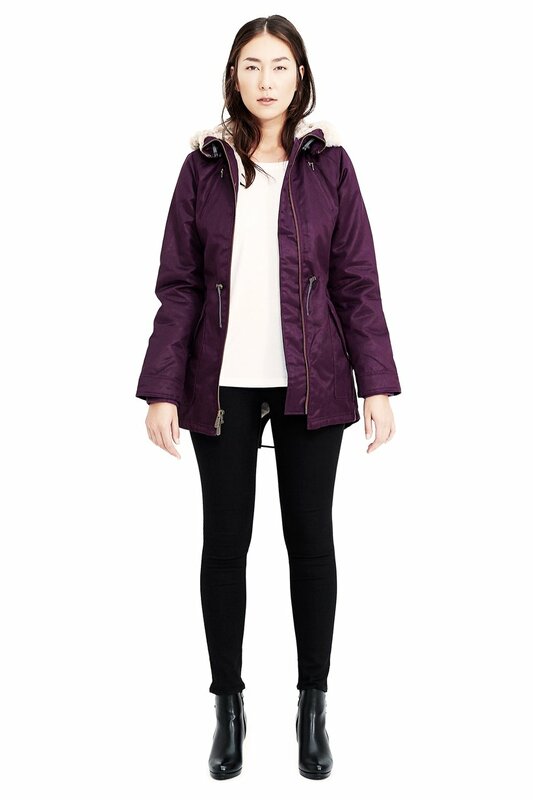 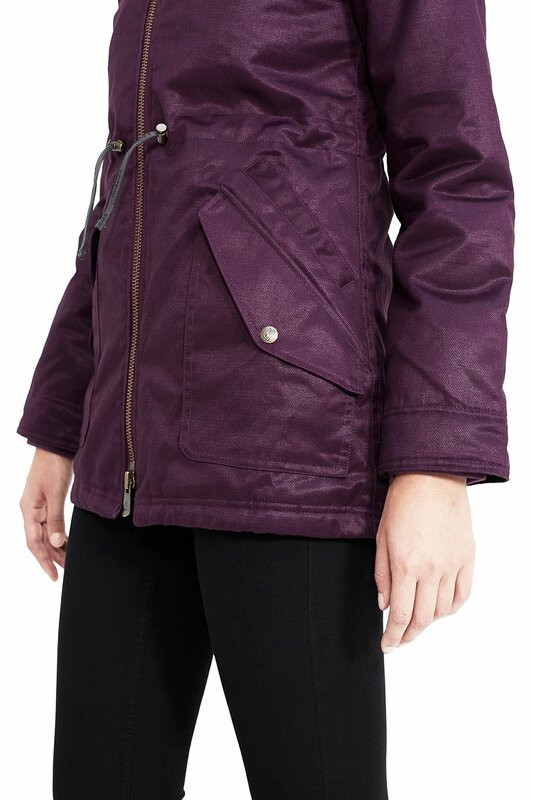 The Parka is lined with 8mm pile height hemp and recycled PET faux-fur, which protects from extreme cold. 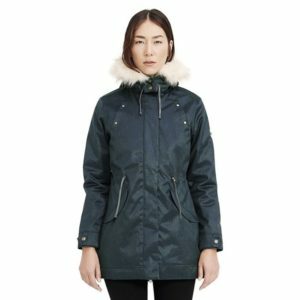 The Parka comes fully loaded with HoodLamb signature features such as secret pockets, headphone loops, and a microfiber-lined pocket for sunglasses.